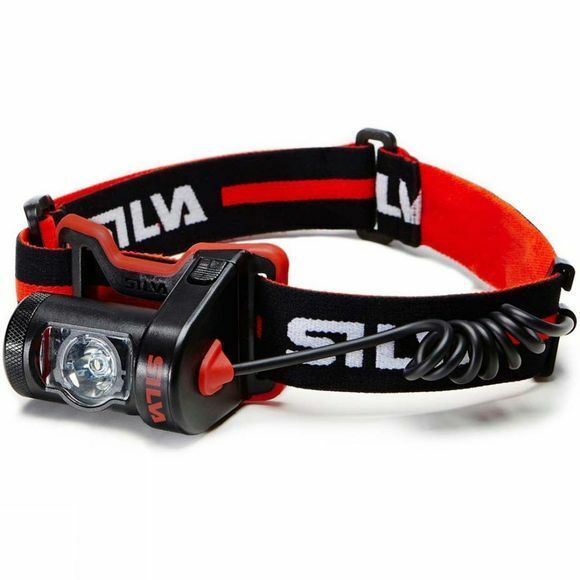 The Cross Trail 2X 350L Headtorch from Silva is a lightweight option for outdoor pursuits. It boasts a rechargeable battery that can easily be charged via USB and it utilises Silva Intelligent Light technology that gives you a combination of a wide angle flood light and a long reach spot light so you can see both what is ahead of you and what is at your feet without having to move your head a great deal. Perfect for those who move at speed along tricky terrain including runners, skiers and bikers.